One thing about scouring these classic cocktails is you realize something – the majority of cocktails from the late 1800s use basically two spirits – whiskey and gin. Now, what’s cool about this is that it does actually specify what kind of whiskey and gin (why yes, there is more than one kind of gin). 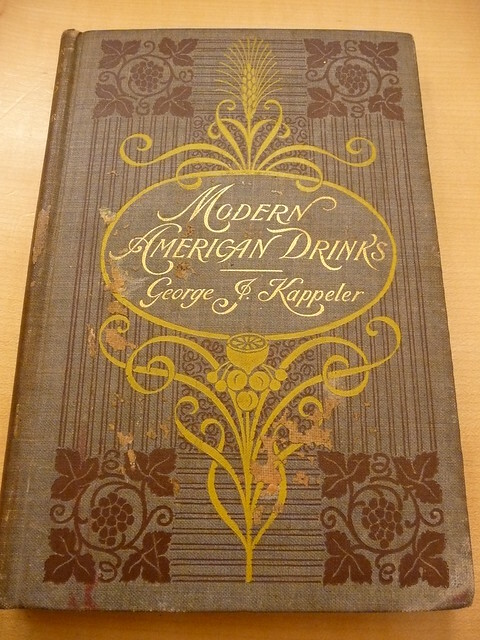 Today’s cocktail comes from the 1865 publication of George J. Kappeler’s Modern American Drinks. Today’s cocktail takes its name from the amaranth flower which is typically grown in summer and early fall. As for why it takes its name from amaranth I’m not exactly sure, as it’s mainly used as a grain when consumed. Or perhaps it’s because amaranth is mentioned in Milton’s Paradise Lost. With these that never fade the spirits electBind their resplendent locks. Fine ice in a mixing glass, two dashes Angostura bitters, one jigger whiskey. 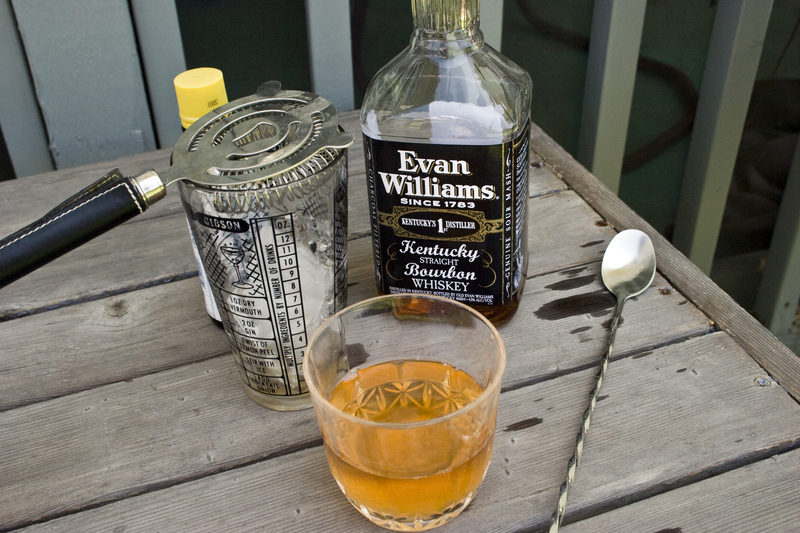 Mix, strain into a whiskey glass and fill up with seltzer; then take a very little fine sugar in small bar spoon and stir into the cocktail. Drink during effervescence. Somewhat simple in flavor, it’s nice for something to add a few more layers to your normal whiskey on the rocks.